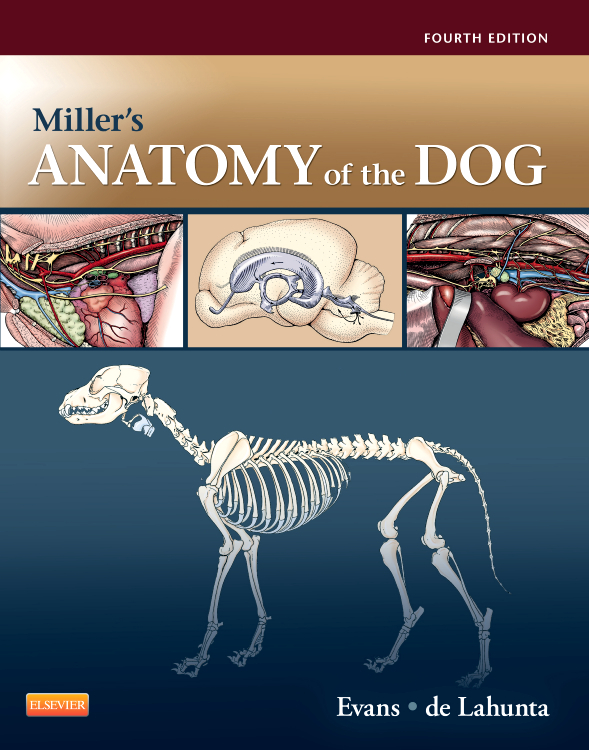 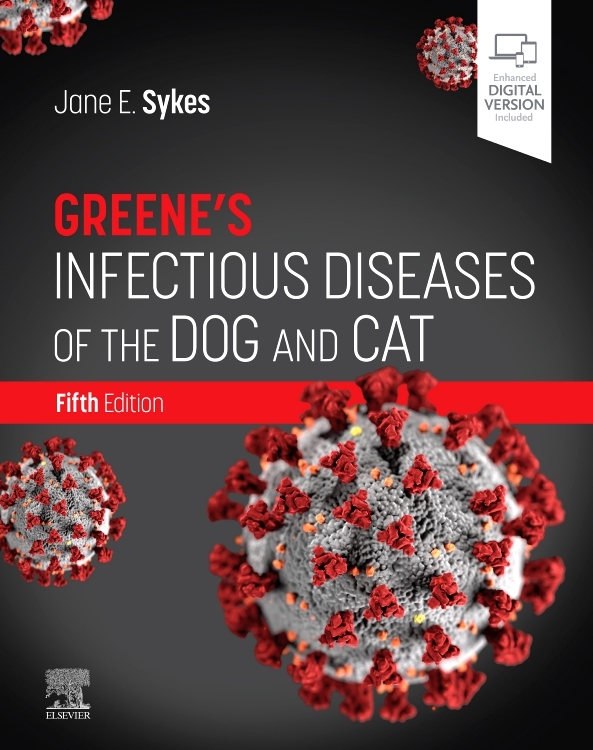 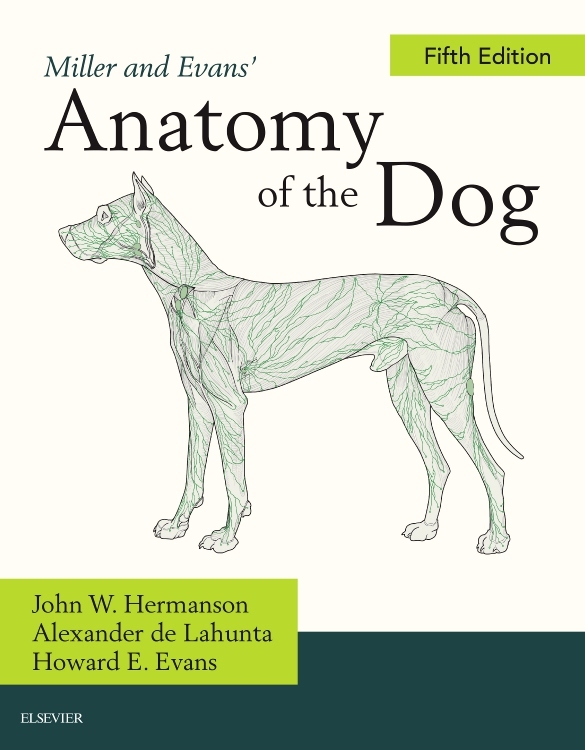 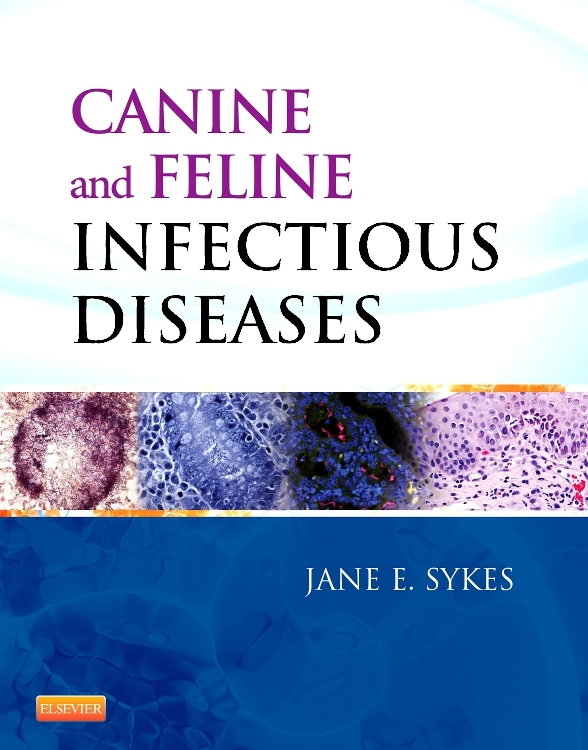 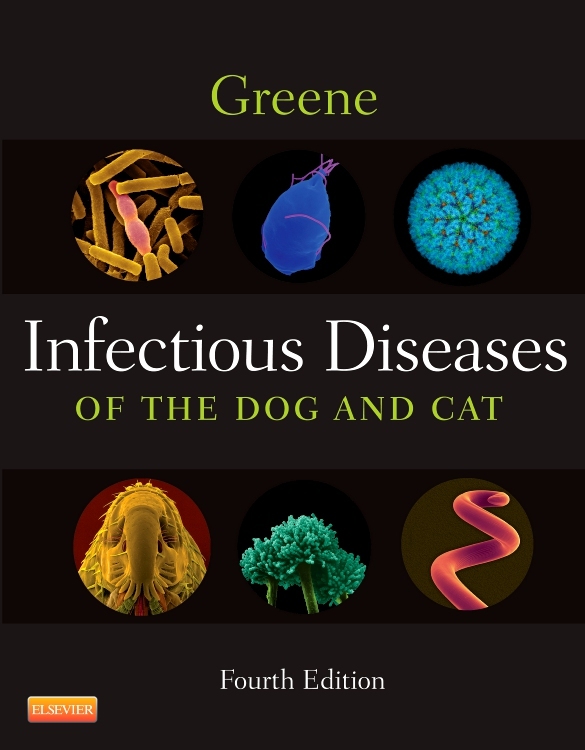 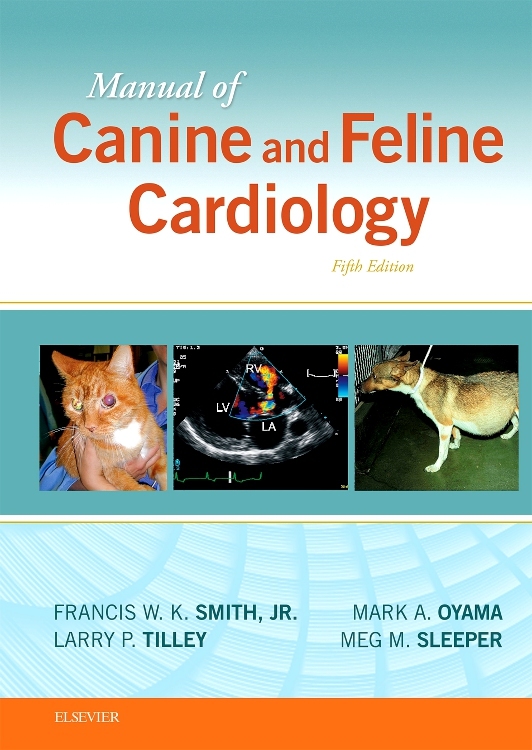 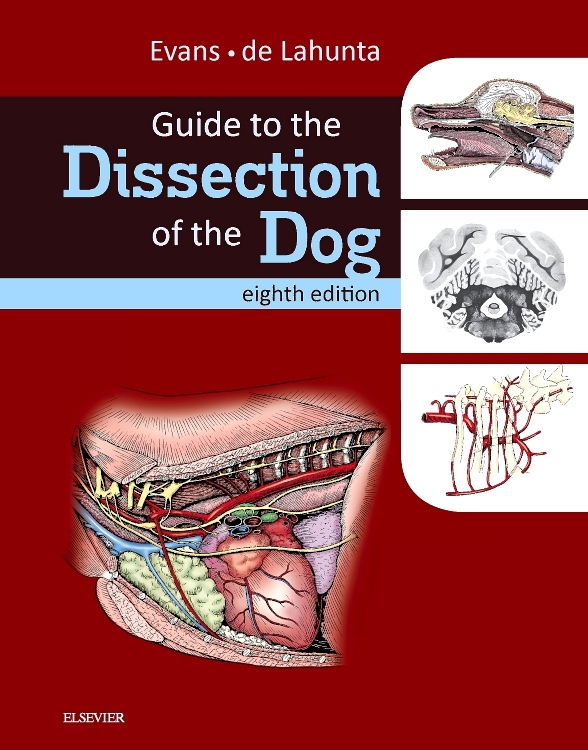 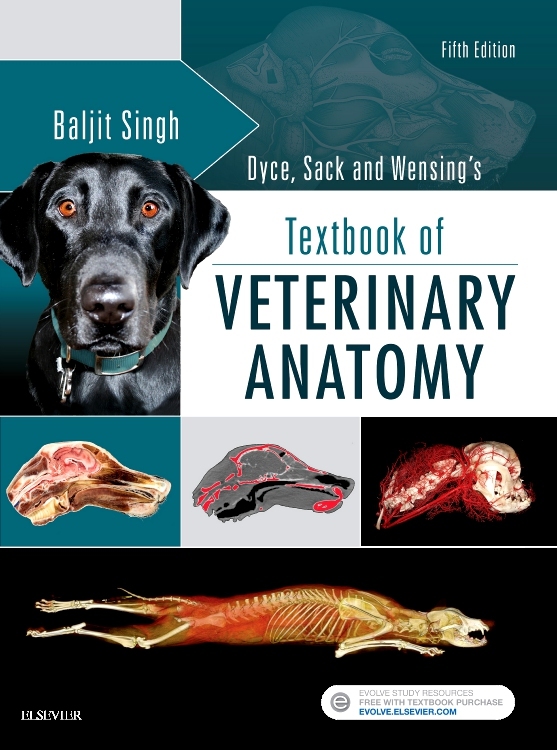 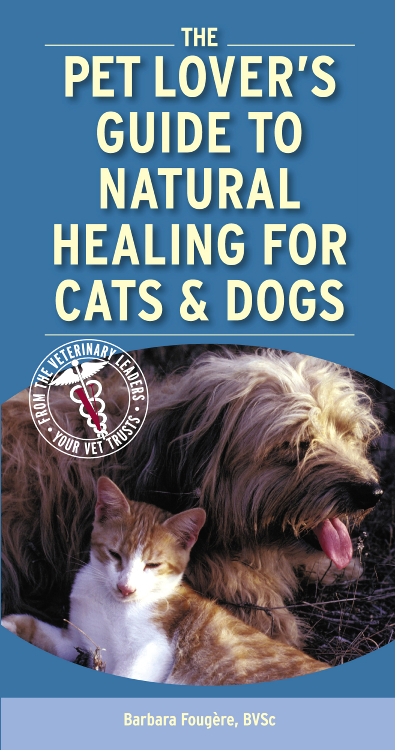 If you are looking for a book that presents a unique photographic record of dissections showing the topographical anatomy of the dog and cat: this is the atlas for you! 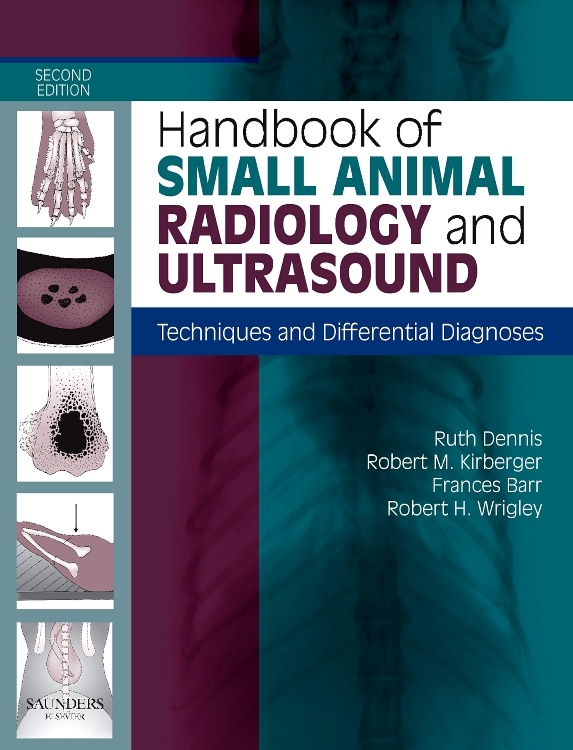 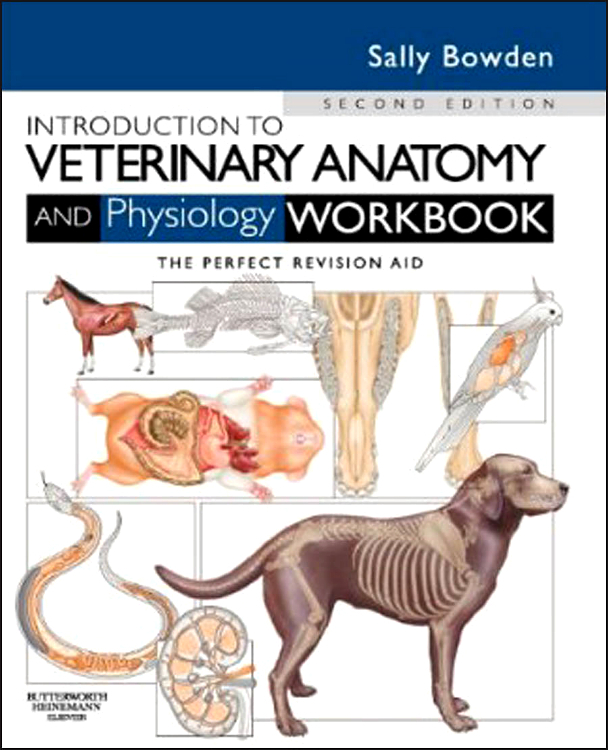 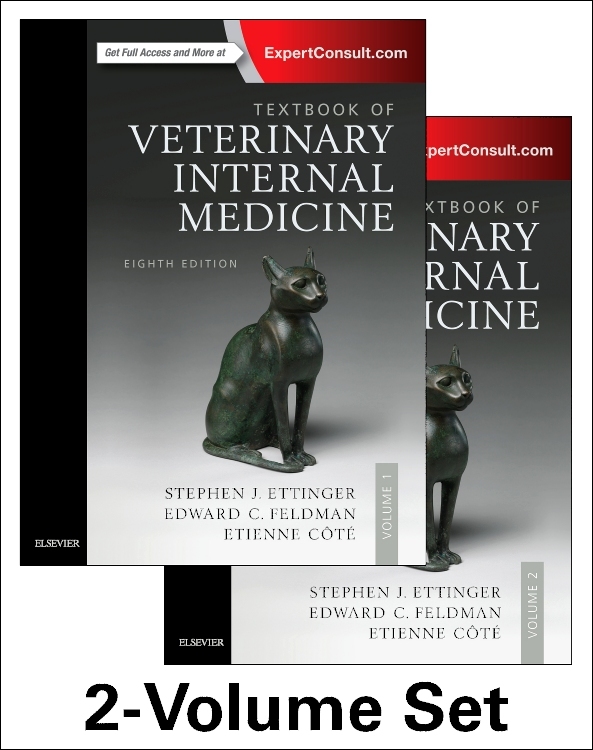 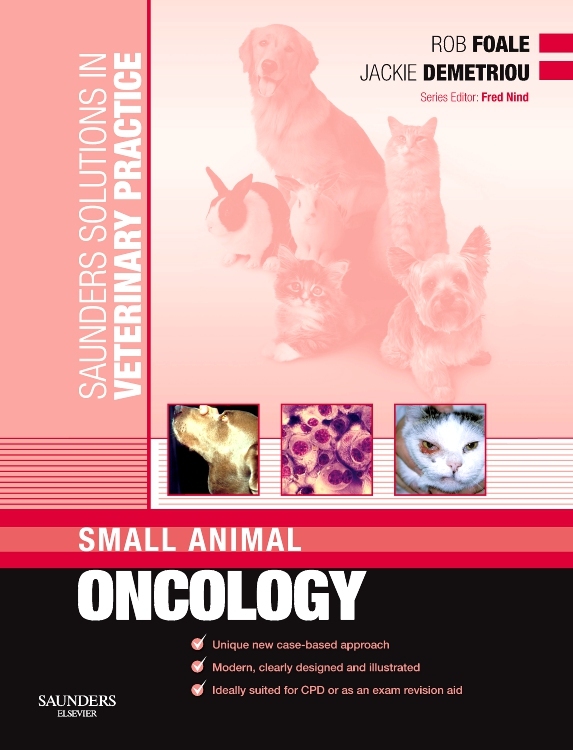 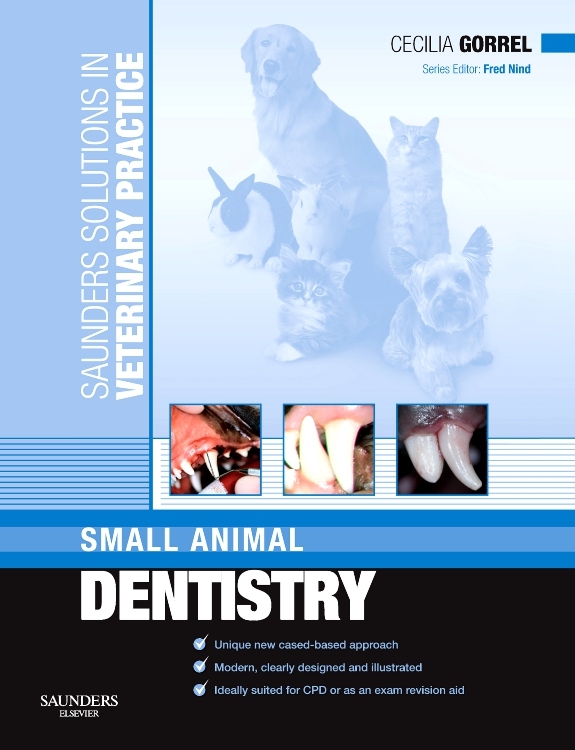 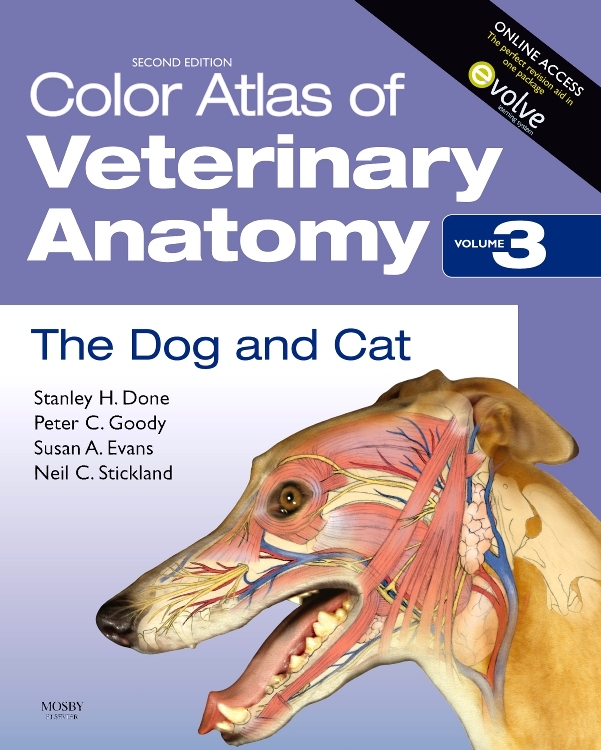 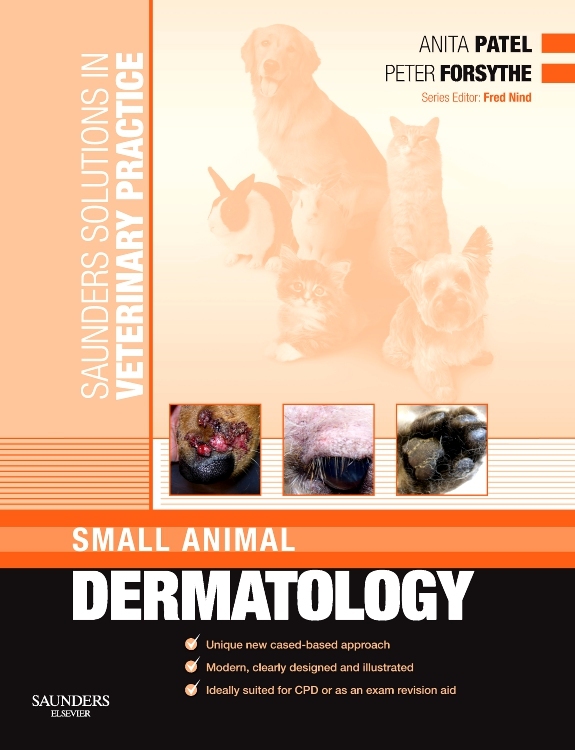 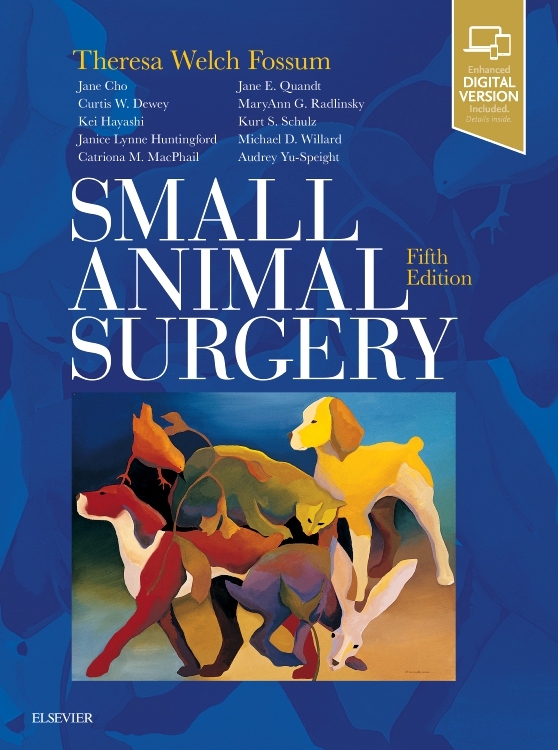 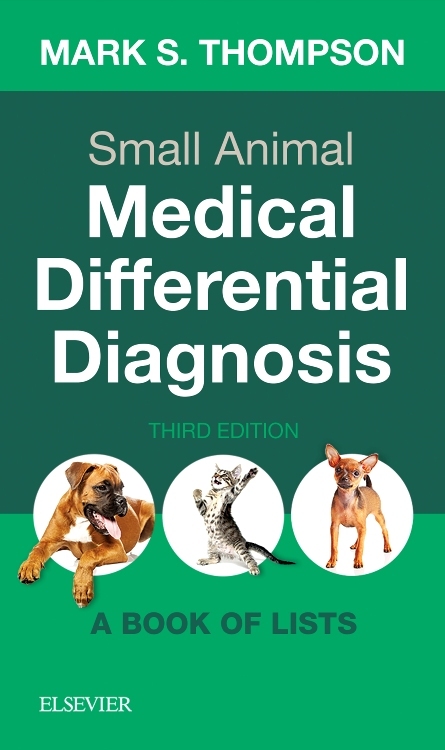 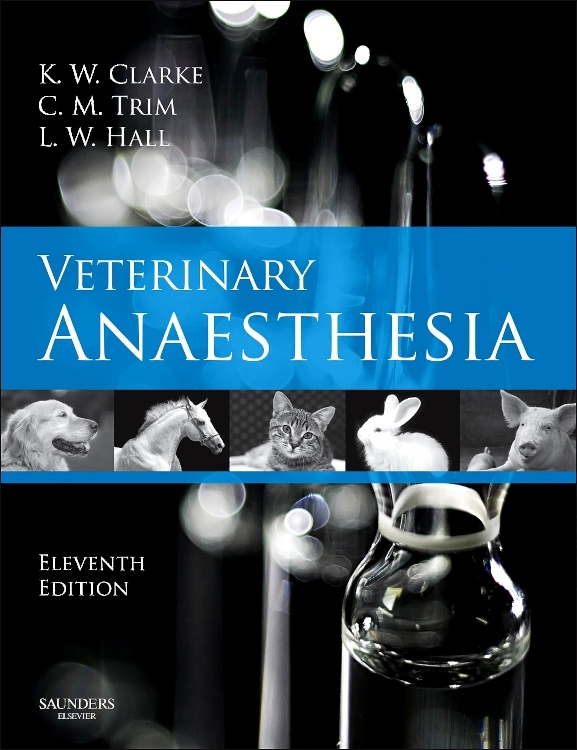 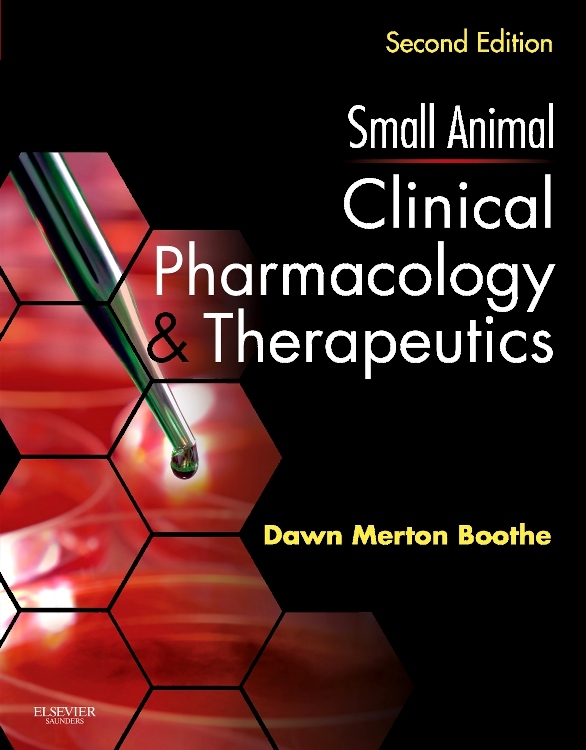 Part of a comprehensive 3-volume set that also covers Ruminants (vol 1) and The Horse (vol 2), the Color Atlas of the Dog and Cat takes a complete look at virtually every aspect of veterinary anatomy. 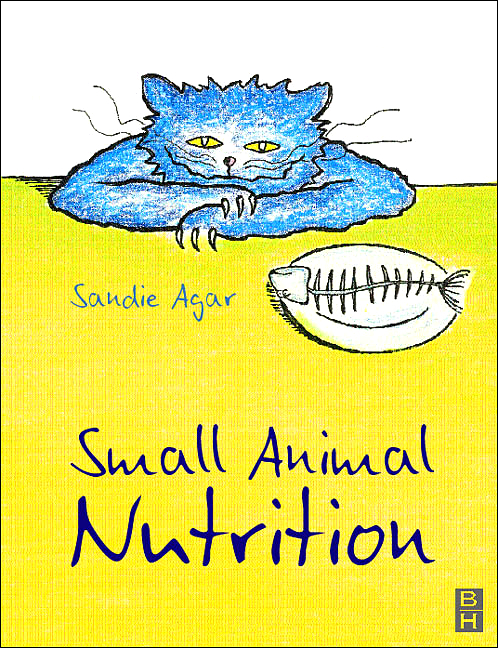 With this book you will be able to see the position and relationships of bones, muscles, nerves, blood vessels and viscera that go to make up each region of the body and each organ system. 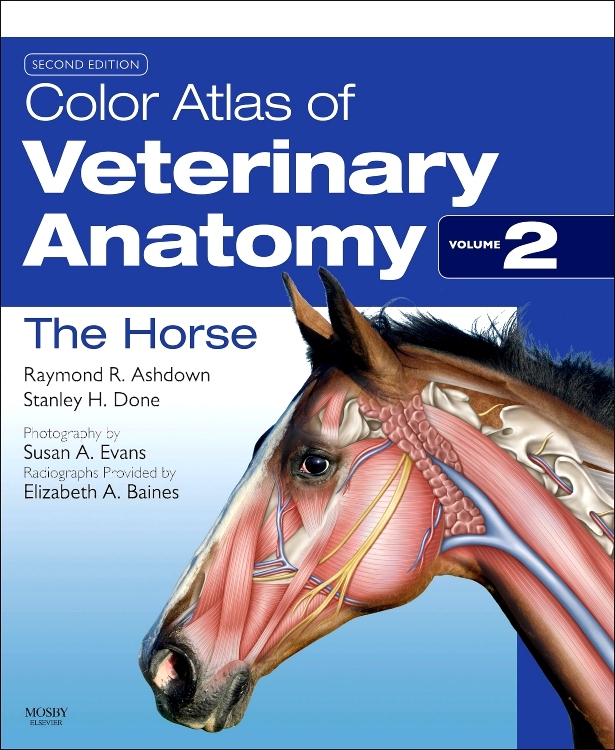 Rich with full-color photographs and drawings of dissections prepared specifically for these texts, each book in the series illustrates regional surface features photographed before dissection, then gives high-quality complementary photographs of articulated skeletons.